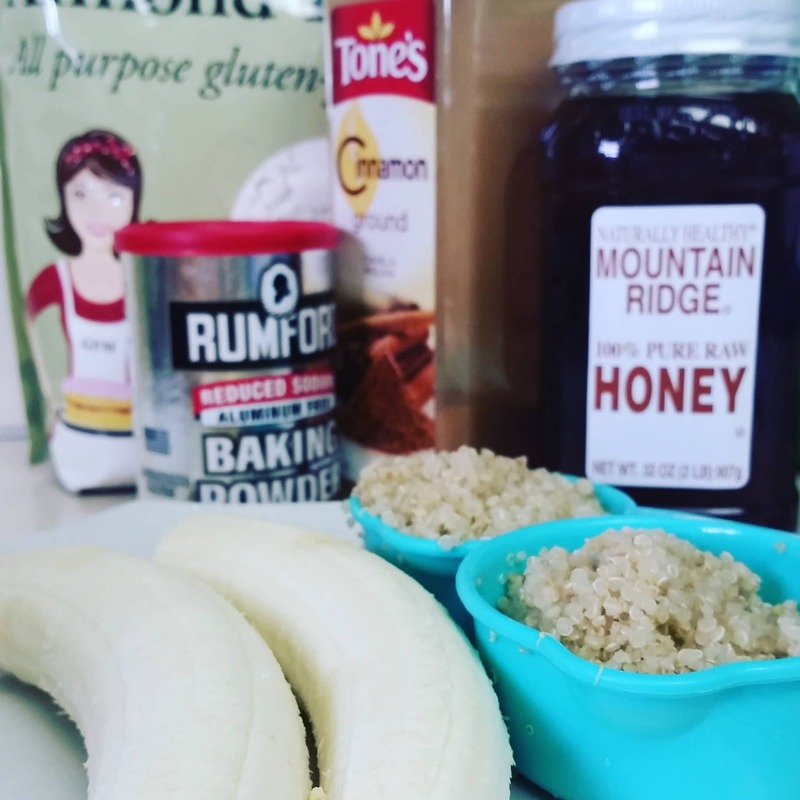 These Healthy Banana Muffins are naturally sweetened with honey and bananas, and contain a secret ingredient that gives them a protein boost. These muffins have LONG been a favorite at our house. 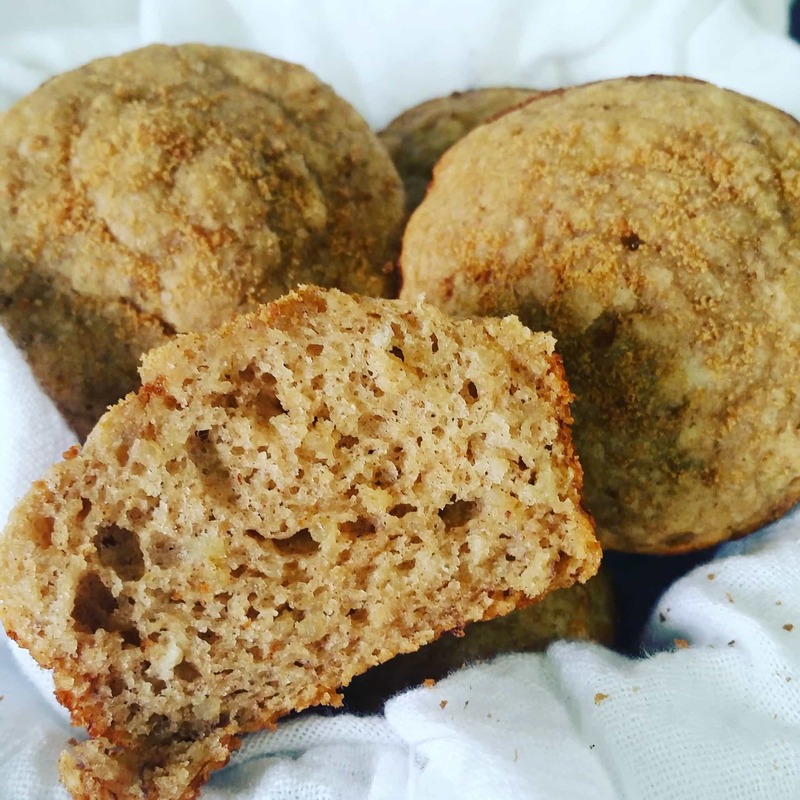 I discovered the original recipe years ago at a health conference and knew I had to find a way to make them gluten free. 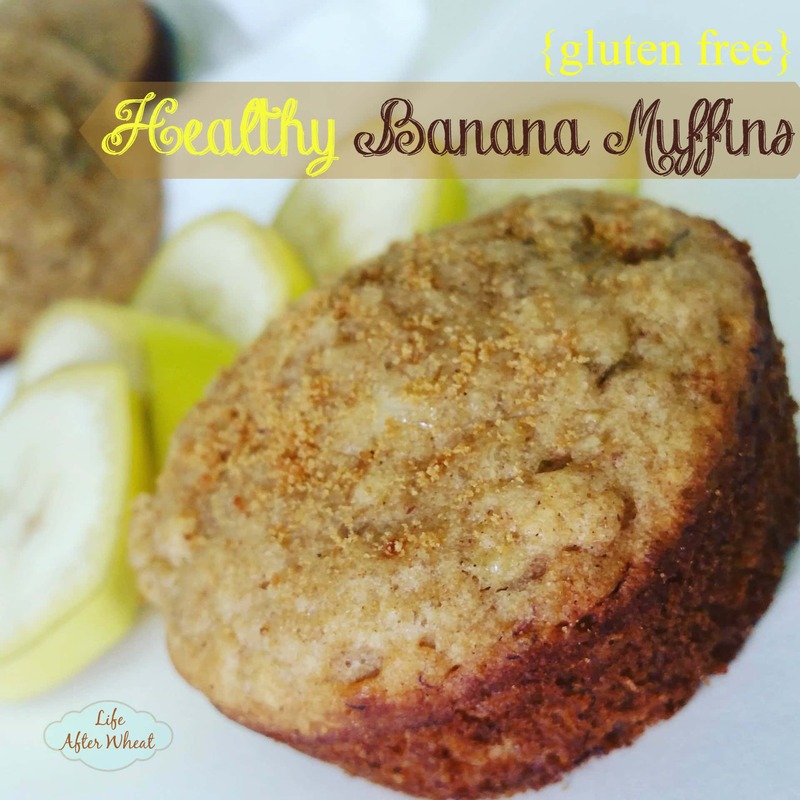 I love that they are sweetened naturally with the bananas and honey. 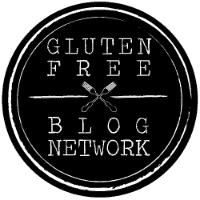 At the beginning of our gluten free journey we made a commitment to making healthy gluten free foods. That can sometimes be a challenge! 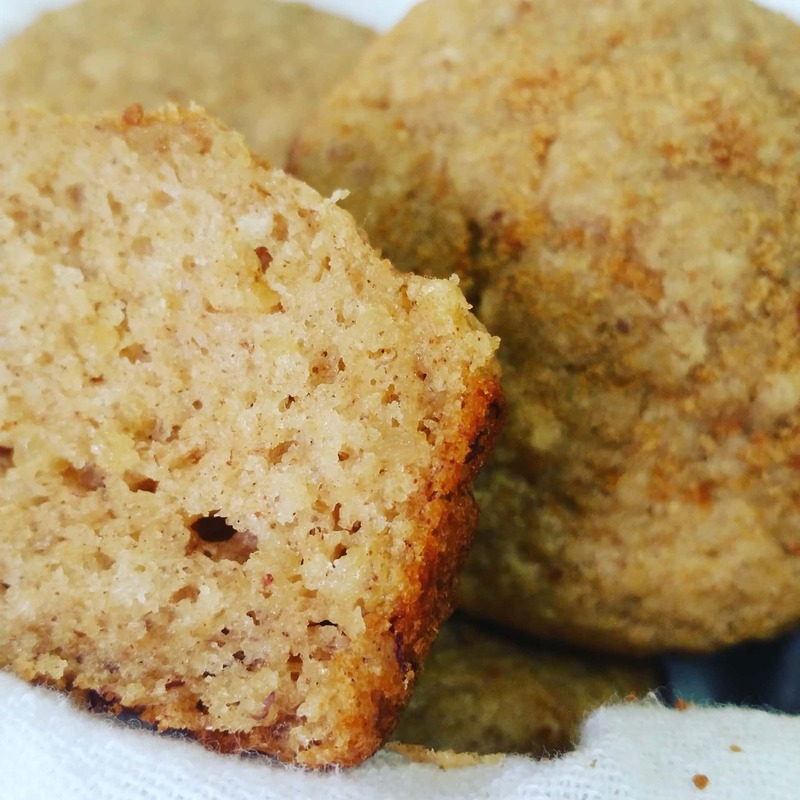 We discovered that you can add cooked, cooled, quinoa to a number of baked goods without sacrificing taste or texture. If you’re new to quinoa, it is a naturally gluten free ancient grain that is a complete protein and contains iron, folate, magnesium, zinc, potassium, vitamin B6, and fiber. Adding quinoa to your diet can bring some great health benefits! We often cook a large batch at the beginning of the week and add it to salads or baked goods, or saute with vegetables. You can also freeze it in 1/2 cup portions to easily pull out and toss in your favorite recipes. 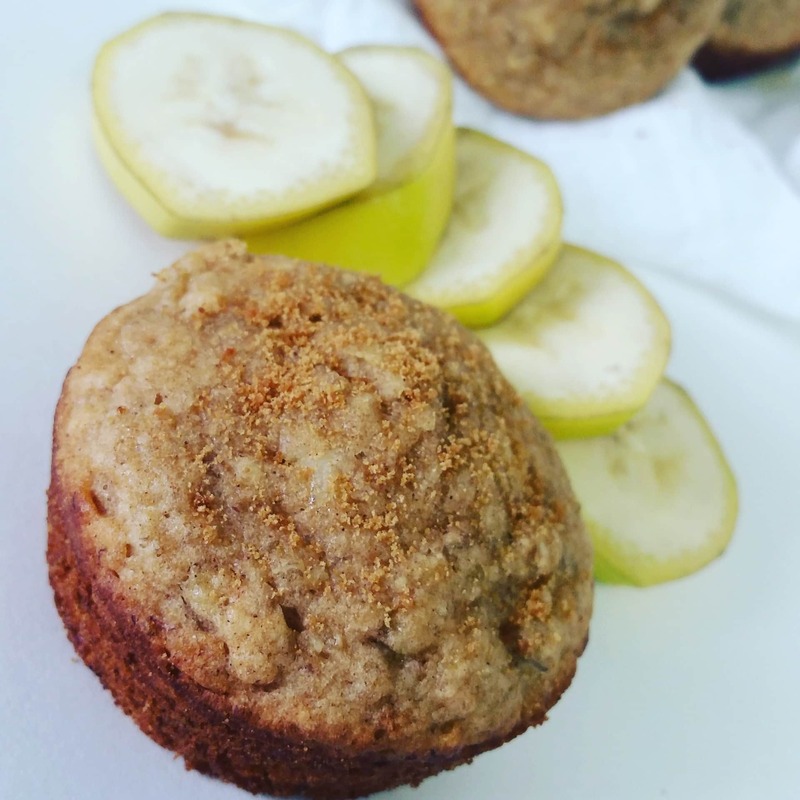 When you add it all up, these Banana Muffins end up being quite the healthy breakfast or snack! They’re great on-the-go and can be frozen when you need to grab something quick. We often pack them on road trips, and the kids also love them for an after school snack. Eat them plain or top with a natural nut or seed butter. Serve them fresh or freeze individually to pull out as needed for a healthy snack. 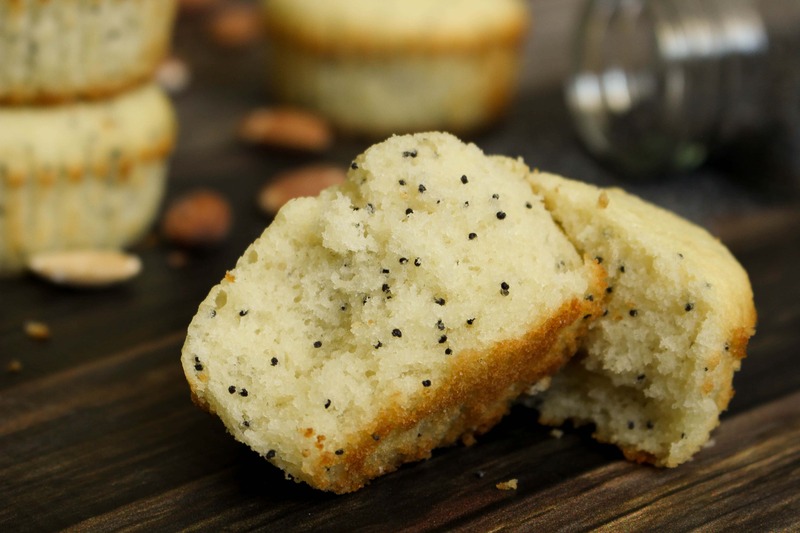 These muffins are perfect any way you enjoy them! We use eggs because it reduces sugar in the recipe and packs an extra protein punch. Feel free to use applesauce instead! Whisk together eggs (or applesauce), mashed bananas, honey, oil, milk, and vanilla until fully combined. Stir in remaining ingredients with a spoon until smooth (over mixing might cause the muffins to be a little flat). Bake full size tins about 10 minutes, just until toothpick inserted comes out with a crumb or two (or clean) OR for mini muffins check at 6 minutes. Cool and, if desired, sprinkle with coconut sugar for a beautiful look and light caramel taste! 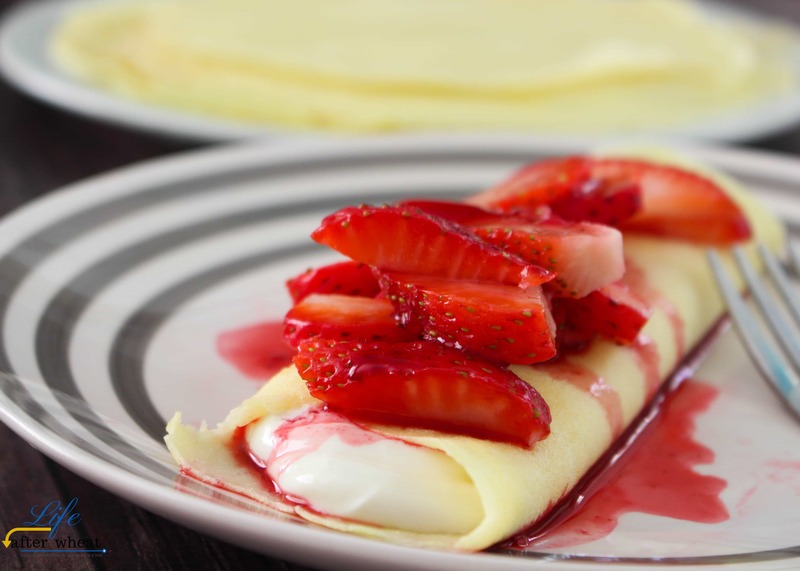 These are great warm or room temp, and can be refrigerated or frozen for longer storage. 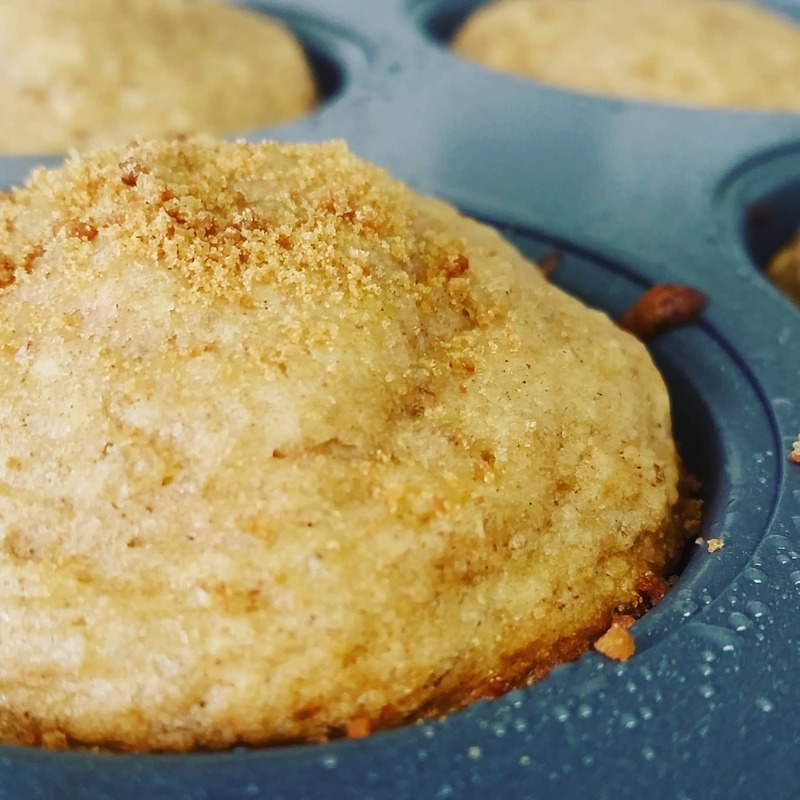 We love freezing and packing these muffins on road trips! Thanks Leah! and yes, that one’s a keeper 🙂 Enjoy the muffins! 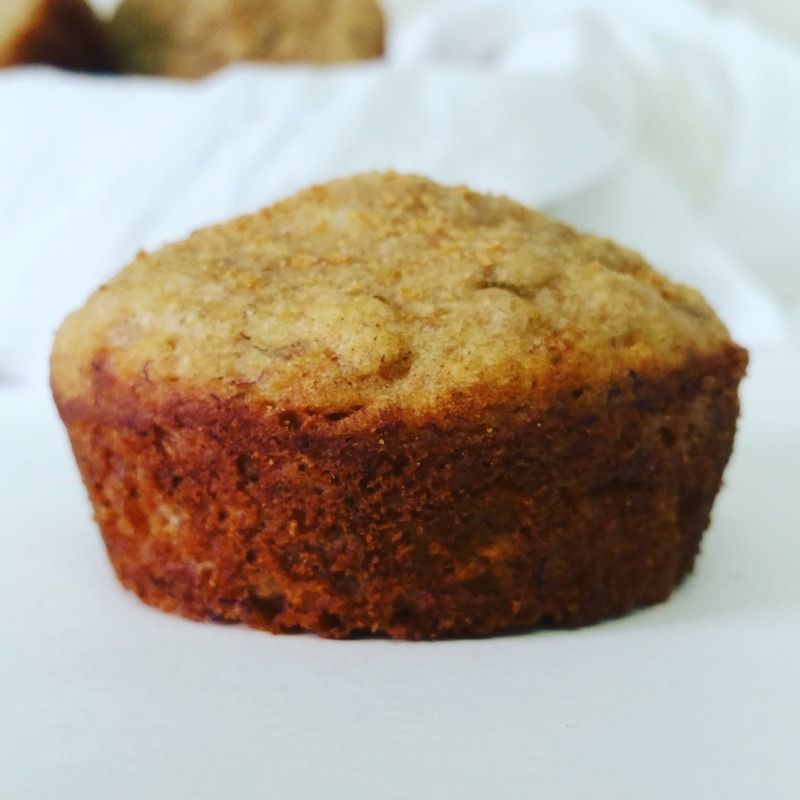 Gotta love a classic banana muffin! I’m with you Raia, and these are perfect! Great tip about keeping a batch a cooked quinoa in the fridge! I just love banana muffins! 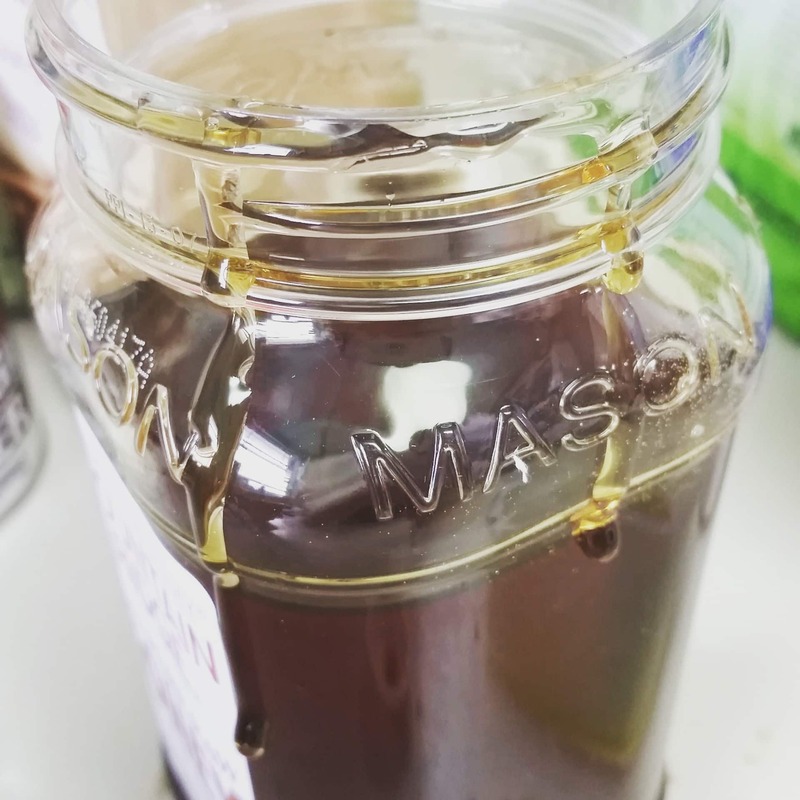 thanks for posting such a great recipe! What a great addition of quinoa! Mmmm. So healthy and full of protein. I love using bananas in baking. These look great! 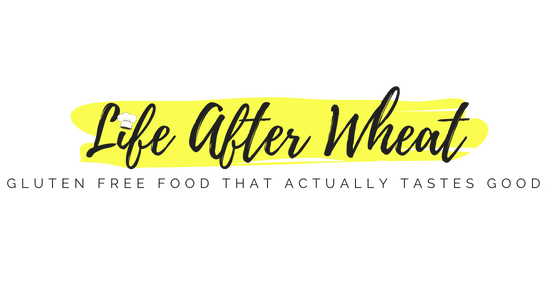 This is a great recipe, and I like that it is gluten-free! Thanks, Lady!